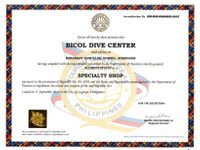 Bicol Dive Center (BDC) is under a Filipino management located at Vitton Beach Resort, Donsol, Sorsogon, Philippines. The office is just across the Tourism office where the first stop over of all visitors for their boat assignment, briefing & instructions. 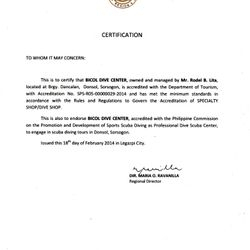 The BDC management & staff are trained and experienced to give a good service to all the clients. 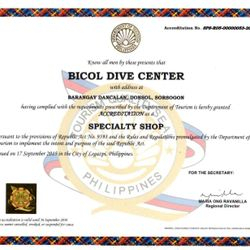 The owner start to manage a dive shop since 2005 in Donsol until he learned that diving is a special sports that must have a focus in giving a good service, a high standard to be applied. 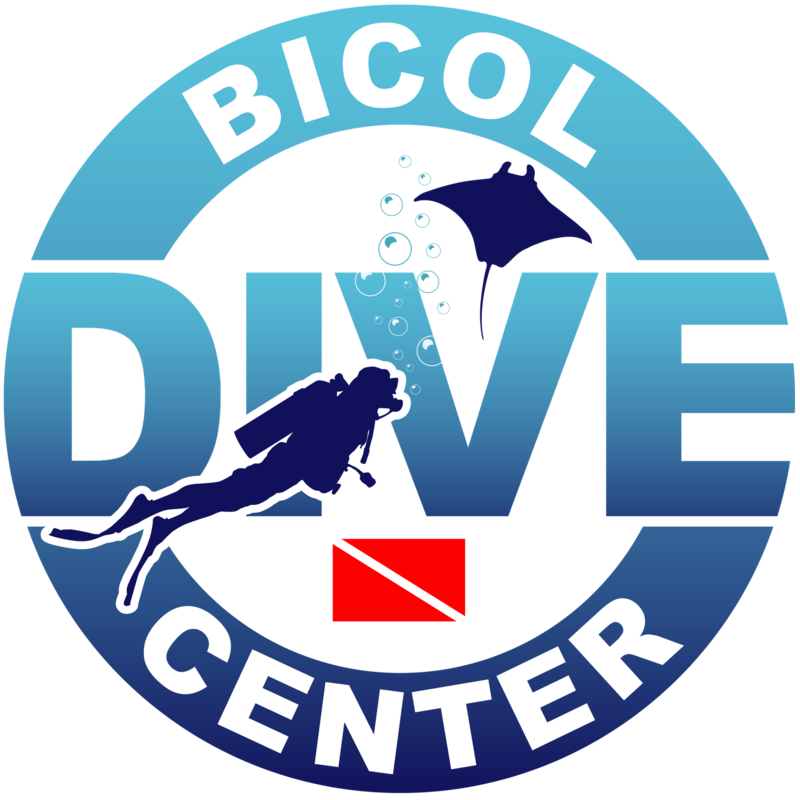 Bicol Dive Center aim is to give the diver the best service & care to make diving enjoyable and accessible. 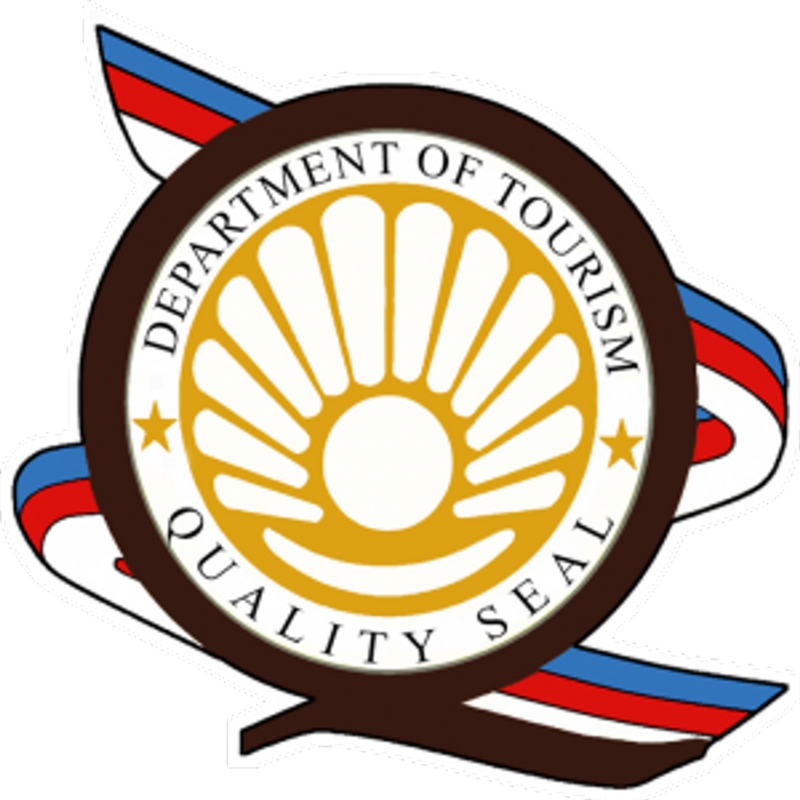 Offers daily trip to Manta bowl and in San Miguel Group of Islands. 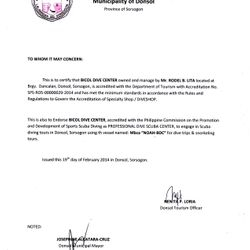 Bicol Dive Center offers Scuba diving trips and Scuba diving courses, Island Hopping, Snorkeling with the Whale sharks for all the tourist and the guest of Vitton Beach Resort, Amor Resort, Dancalan Beach Resort, AGM Beach Resort, Elysia Resort & Villa Peralta Inn and other resorts in Donsol and hotels in Legazpi City.